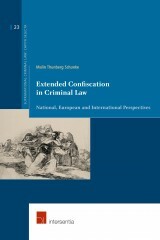 Malin Thunberg Schunke is an Associate Professor in Criminal Law at the University of Uppsala. She holds an LLD in Criminal Law (Uppsala University) and an LLM in Criminology and Criminal Justice (King`s College, London). Her research interests lie in national and international criminal law particularly EU judicial cooperation in criminal matters and human rights. 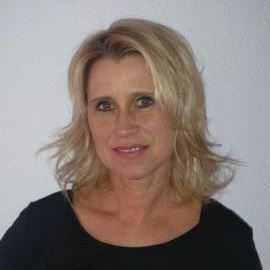 She has been an Apprentice Judge at Stockholm City Court and has been working several years as an Assistant Prosecutor at the Prosecuting Office Stockholm.